Excellent prices and friendly staff made for a great experience. Able to purchase a gift card for a friend in TN. 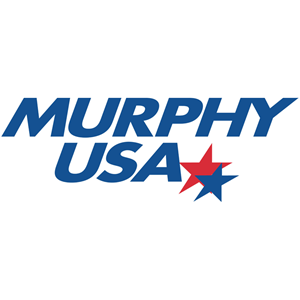 I just received my Murphy Visa Card and talked to the attendant, very pleasant, verified my five cent off each gallon of gas. Nice Kroger is getting competition!! The employee's are very friendly and polite. I like the location and this is the only place in town I go to get gas now that you are here.